Calling all ARC & Beta Readers! Reader email: I finished your book last night and am hoping you are working on your next one. You definitely have the talent for writing. I am a huge fan of Debbie Macomber and Susan Mallery and you seem to have that same flare/style of writing. Family Forever – Just adored this book! Your heartstrings are tugged on both sides. 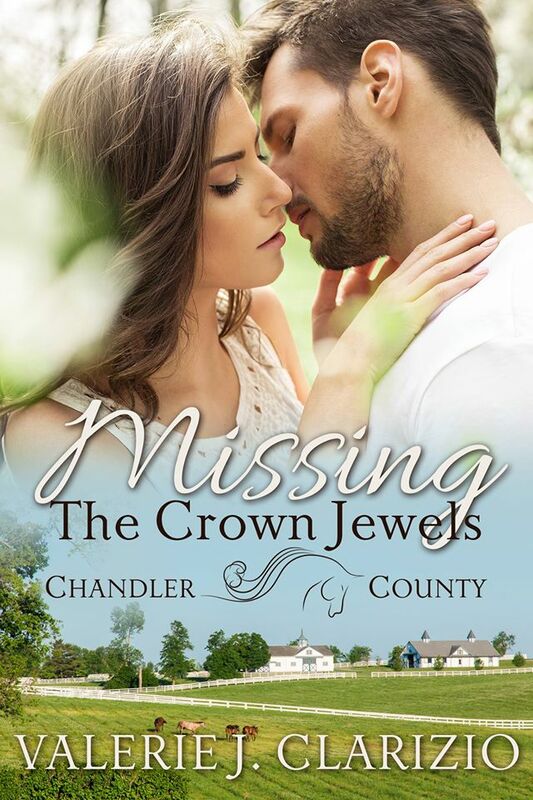 – Carolyn P.
MISSING OUT ON LIFE, a Chandler County novel is scheduled for release on June 14th. If you like romantic suspense books you may be interested in this one. ARCs are available! If interested please email me at valclarizio@yahoo.com.